Don't stay home 24/7 with your Newborn baby! This is a guest post by Deepika Pillai (shown above, left). 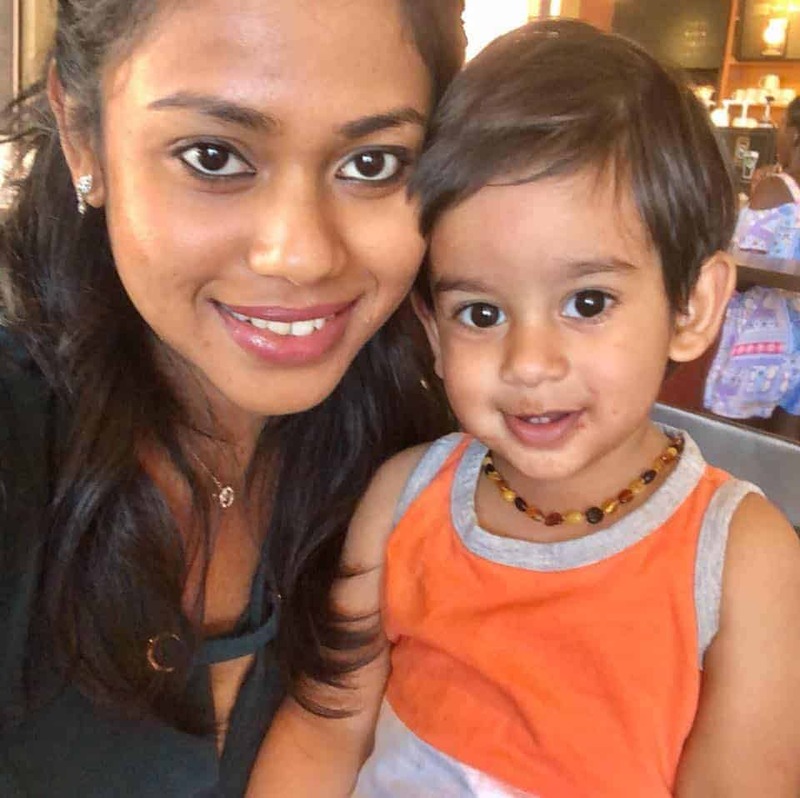 She has explored Plano with her son, Vivaan and has her Top 10 Things to Do to share with you. Mall walks - It might not be the best time to buy clothes or shoes, but you can always do window shopping. Head over to Shops at Legacy or Shops at Willow Bend Mall if you'd like to stay indoors but still get out. Breakfast in the park - We're blessed with many parks in the Plano area. Make the most of it and picnic early in the morning. Not only will your soul feel lighter, but y'all will get the much needed Vit D as well. Brunch with the girls - Get out with your girlfriends for brunch and make the most of the weather situation you are in. These were a life saver in the initial days when I had not one friend in this alien country. 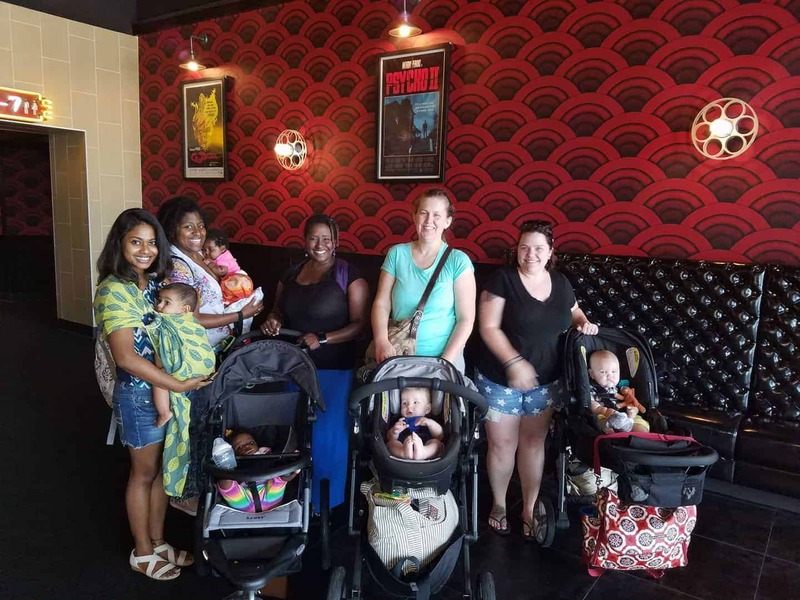 I had to have human interaction and the mommy groups really helped me get out of my shell and make some friends for life. Texas Health Plano - my favorite. I have the fondest memories her with Cheryl and Jessie who made my journey as a new mom very enjoyable. I've also met some wonderful moms and kids and made a couple of dear friends. 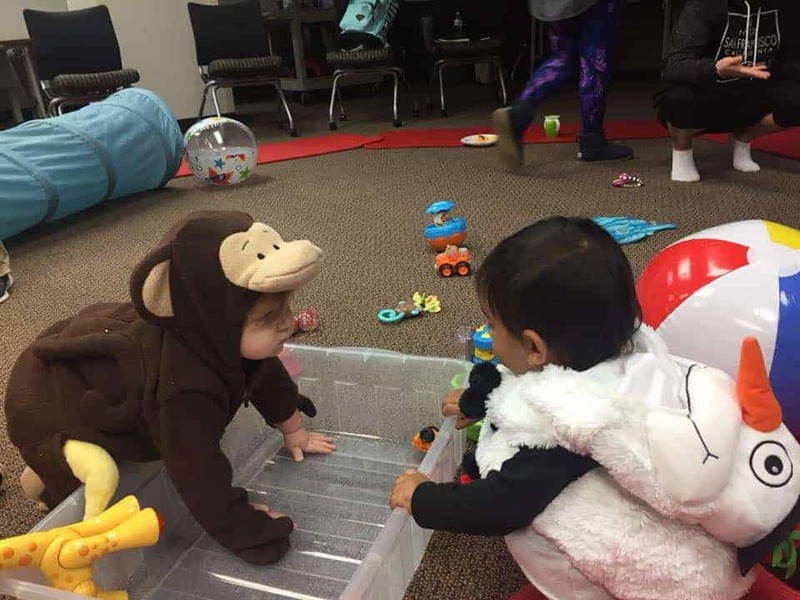 Texas Health Plano Mommy Mixer for Working Moms - I've never been to one of these yet but intend to very soon! The Nappy Shoppe - run by the most humble bunch of folks in Plano. They have amazing support groups for you to fall back on. Breastfeeding Support Groups - the local hospitals and Nappy Shoppe are good resources to find local ones. Fit4Mom West Plano - I visited one of these but my baby was over 8 months old and super mobile at this point so this din't work out for us. But I do highly recommend this for mom with younger kids. You basically work out while your kid stays in the stroller with you - double goal! I hope this post helps you in some little way in your parenting journey. I know Plano will extend all the love and support that I was lucky to receive. 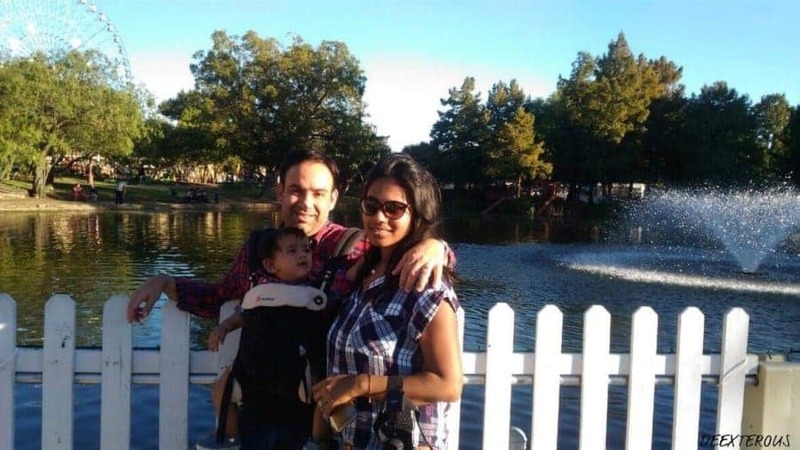 Deepika runs a travel & parenting blog at Deexterous. She lives in Plano with her husband and 20 month old son. Enter our giveaway for a new Britax Infant Car Seat!